I have had several people ask me about “snacking” and how to make healthier choices. Here are a few tips I use for myself. 1. Have your snacks planned or prepared in advance. Doing so will keep you from saying “what should I eat?”. You will have it there, it’s convenient and READY! 2. Set snack times, in other words plan a the time of day you will snack. 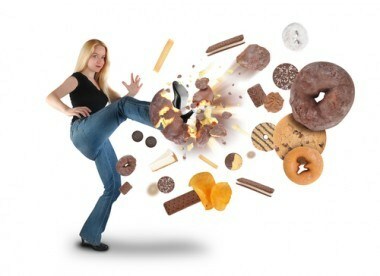 Even the healthiest snacks can set you back if you are eating them all day long. 3. Be sure to drink lots of water throughout the day. Hunger can be mistaken for thirst. 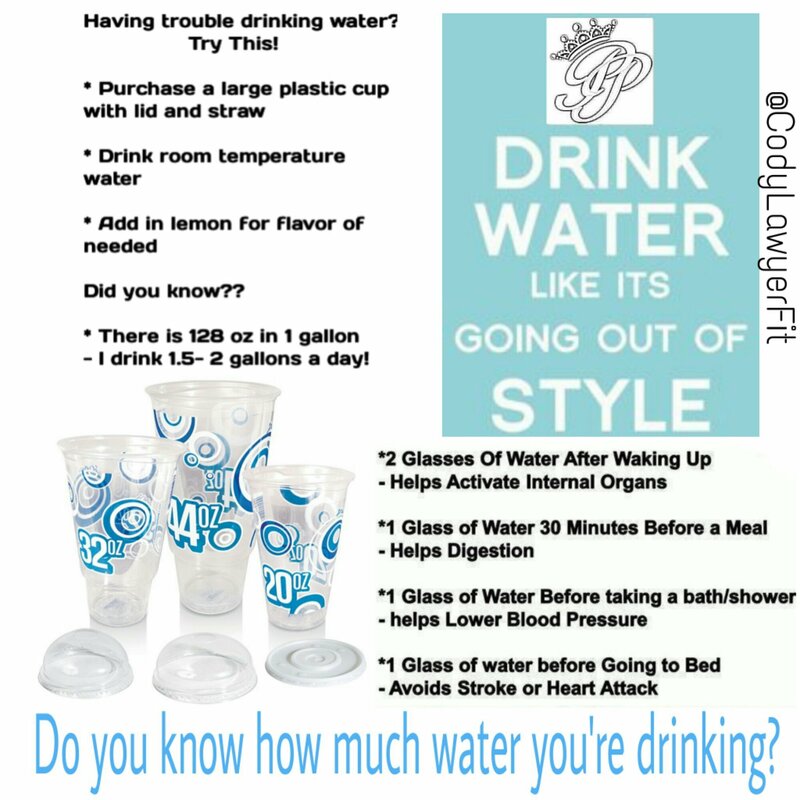 Flavor your water if you like with lemon, citrus, or a sugar free drink mix. Sometimes a big glass of water will cure hunger pangs. 4. Always ALWAYS check lables! “Low Fat” or “Fat Free” doesn’t mean the product isn’t fatening. Always look at the calories, carbs, sugar, fat, and protein content. 5. Evaluate your diet, don’t starve yourself all day just to eat a candybar and bag of chips at 4:00pm. You need food, your body needs food, your brain needs food. FEED IT! 2. Gerber Graduate “Puffs” ~ Baby food yes, but for about 80 puffs there are 25 calories, 0g fat, 6g carbs, 1g sugar! Sweet Potato are my favorite!! 6. Celery ~ I eat mine with cinnamon sprinkled on it. 7. Protein Powder ~ When in doubt make a shake, 1 scoop of protein and water will fill your belly. 8. Bell Peppers ~ Get all different colors and cut them up, seeing the bright colors can make you feel better about what you’re eating.